We value relationships as part of building a strong community. Welcome to Maplewood House and MSA Manor, operated by Maplewood Seniors Care Society. MSA Manor has been open since 1973, while Maplewood House opened in 1989. People who come to live and visit here say they feel welcomed, supported and comfortable. 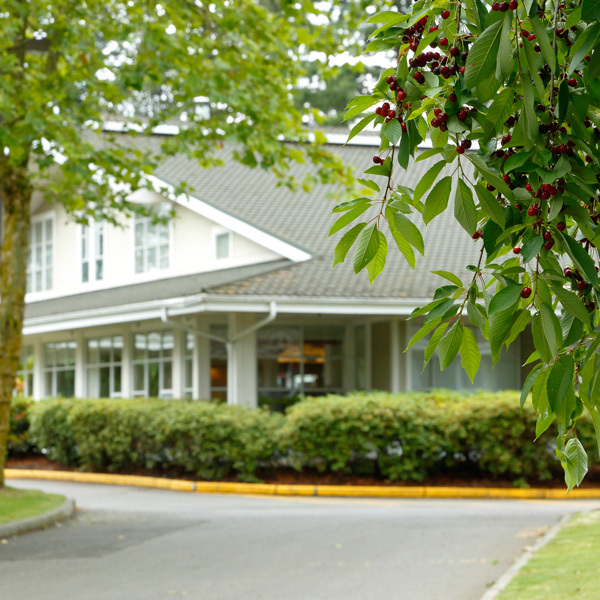 Both care homes are a long-standing part of Abbotsford and nearby communities. 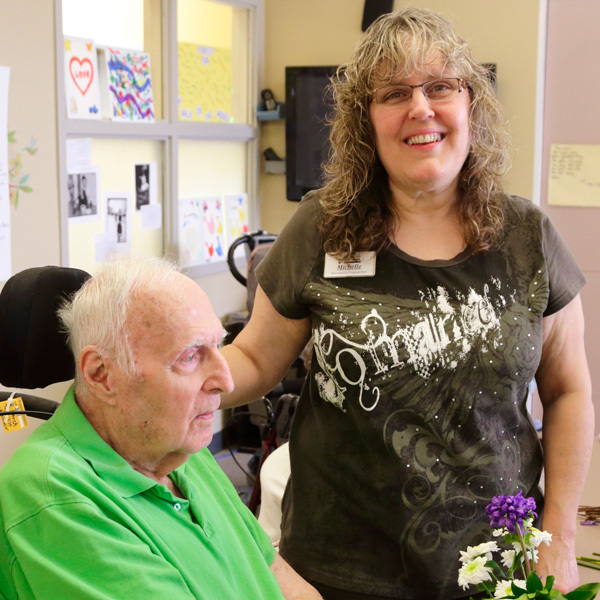 Many talk about how they have been touched by the Society’s care and services over the years. After close to 50 years, we continue to uphold our tradition of excellence, serving and supporting with dignity, one unique person at a time. Everyone involved with Maplewood takes to heart what it means to have peace, value, choice and dignity. 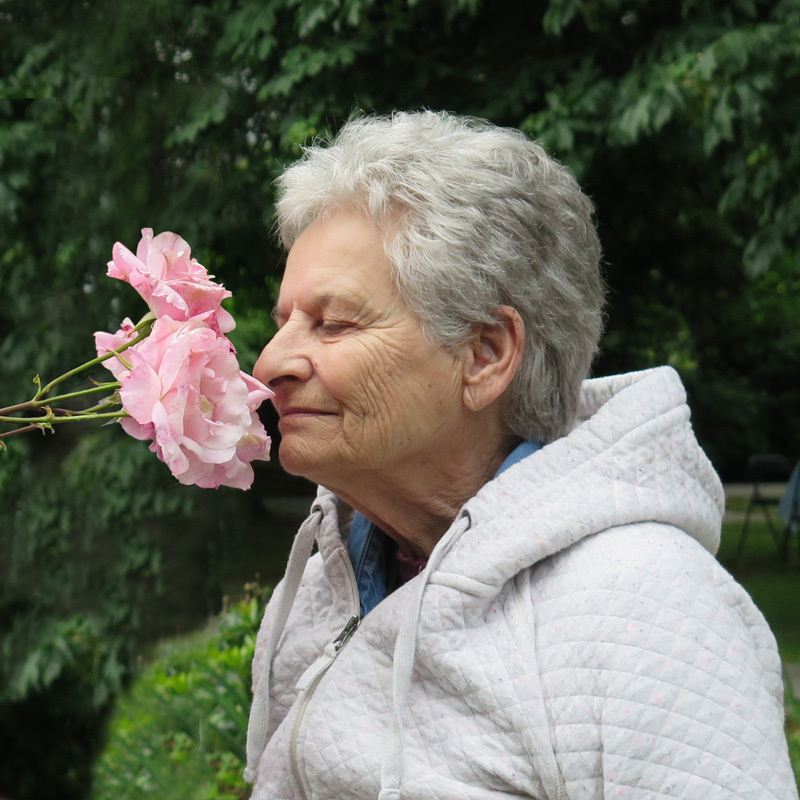 Our Community includes the people who live in the care homes, come to the day program and participate in the caregivers in the support group; the volunteers, staff, and board of directors; the society members, donors, and community partners; and Fraser Health, the primary funder of our services. © Copyright Maplewood Seniors Care Society. All rights reserved. Designed by Hiwire Creative Group Ltd.